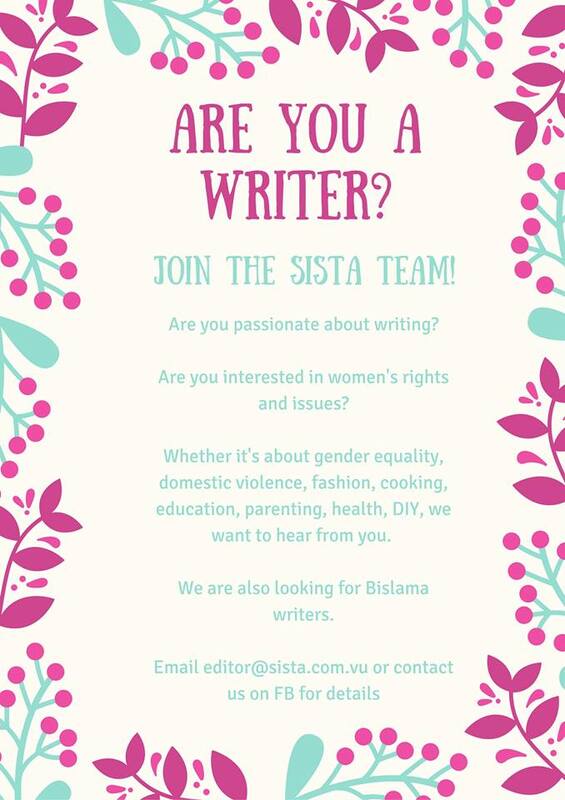 CARE International’s Young Women’s Leadership Program is working with a diverse group of young women in Port Vila and Tafea Province to build their leadership skills to become advocates for gender equality and ending violence against women and girls. Partnered with experienced women leaders as mentors, these girls have embarked on a 12 month journey to pursue their leadership goals. For a long time, 25-year-old Guilaine Nauni wasn’t sure what the future would hold. 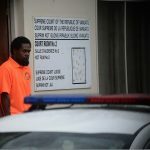 Living with her parents in a semi-rural area overlooking Port Vila Bay called Malapoa White Hood, she had tried a few different jobs – at a private law firm, at a school, at a church organisation – but nothing was quite the right fit. Though she sees many other young people in Malapoa struggling with the impacts of marijuana, alcohol and domestic violence, Guilaine has always been determined that that would not be her future. And so, Guilaine has always put her hand up for any voluntary opportunities available in her community, church and then, at an NGO – and now all her hard work has begun to pay off. A close friend told Guilaine about CARE’s Young Women’s Leadership Program. Finding herself at a crossroads between jobs, she decided to apply. Thanks to her previous experience and keen leadership skills, Guilaine is now one of the 23 program participants. Piloting a new approach in Vanuatu to develop the skills and confidence of young women leaders, the prgram includes workshops to build knowledge about gender equality and gender-based violence, and to develop skills such as public speaking, negotiation and team work, proposal and report writing, and using social media for mobilising community action. Throughout the program, Guilaine and her fellow young women leaders are paired with a mentor who has experience in a leadership role and is keen to help the next generation of young women to become leaders themselves. Being part of the program for almost seven months, Guilaine is already proving herself to be a role model to others and a leader to her peers. It’s not always easy to juggle her responsibilities, from household chores, voluntary work and managing a new small business, a bus service, in partnership with a friend, to her leadership role as the President of the Sunday School for Christian Mission Church, and a passionate member of the choir. But through being part of the program, Guilaine decided she needed more work experience, and with encouragement from her mentor, she applied for a volunteer position at CARE International. ”I wanted to work for an NGO on issues around gender equality so CARE was the perfect fit,” she explains. 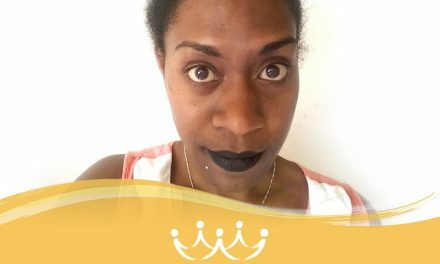 It has proved to be be a good decision – after putting plenty of hard work and passion into her volunteer role, Guilaine had the chance to apply for a paid postion as Gender Equality Assistant at CARE, and she got the job. Only three months into the role, Guilaine is already showcasing her talents and has co-facilitatated a School Disaster Committee Training with Save the Children at the Sanma Provincial Headquaters and participants from school in the Eastern part of Santo. 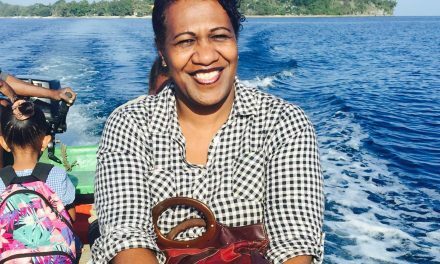 “She’s an inspiring young girl who has so much to offer to the community,” says Shantony Moli, a co-facilitator from Save the Children. 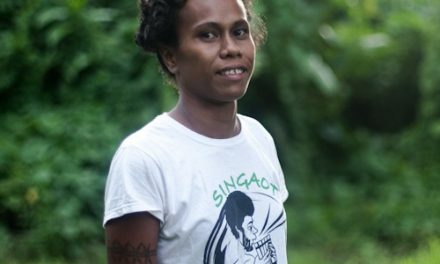 These first steps on a new career path are just the beginning of the part that Guilaine plans to play in progressing gender equality in Vanuatu. 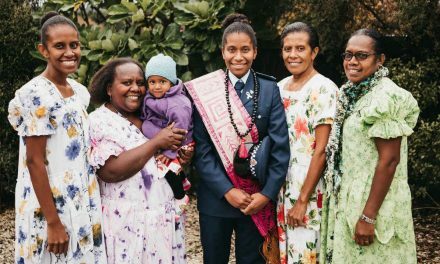 She recently attended the Vanuatu National Women’s Forum for 2018 with five other Young Women’s Leadership Program participants, where they were able to share and exchange ideas with senior women and discuss ways forward for women in Vanuatu. 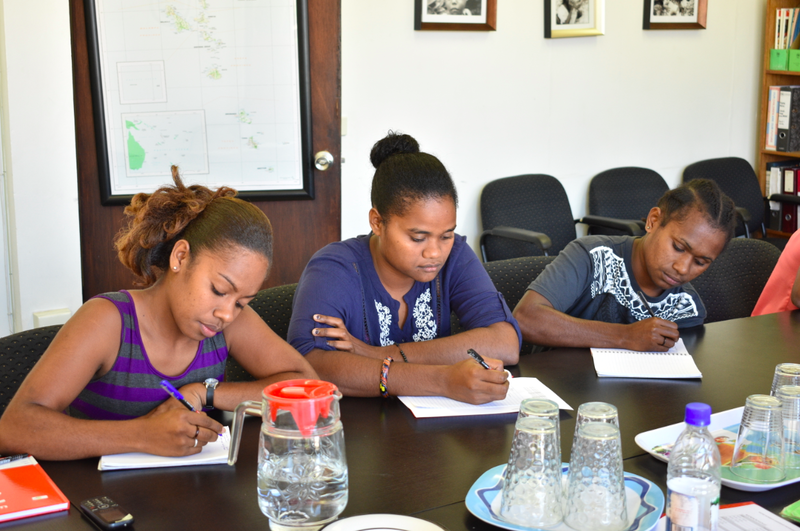 The young women leadrers also contributed to the forum report for the Government of Vanuatu, urging them to reserve 50% of seats in Parliament for women.